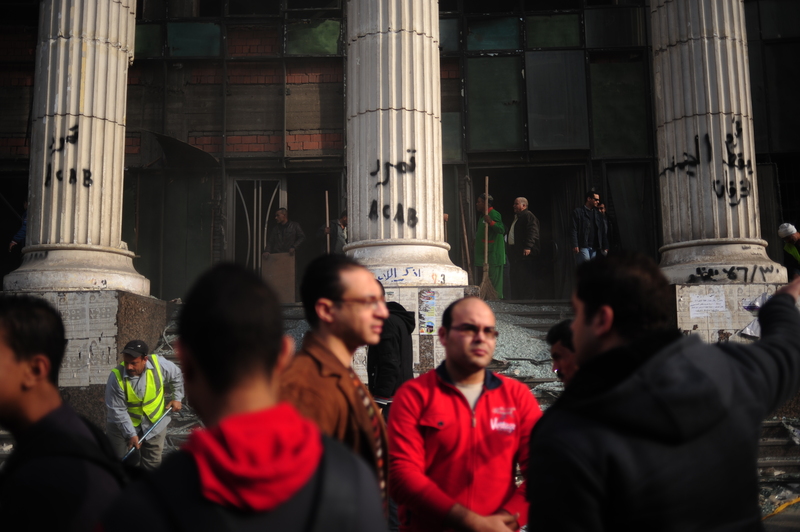 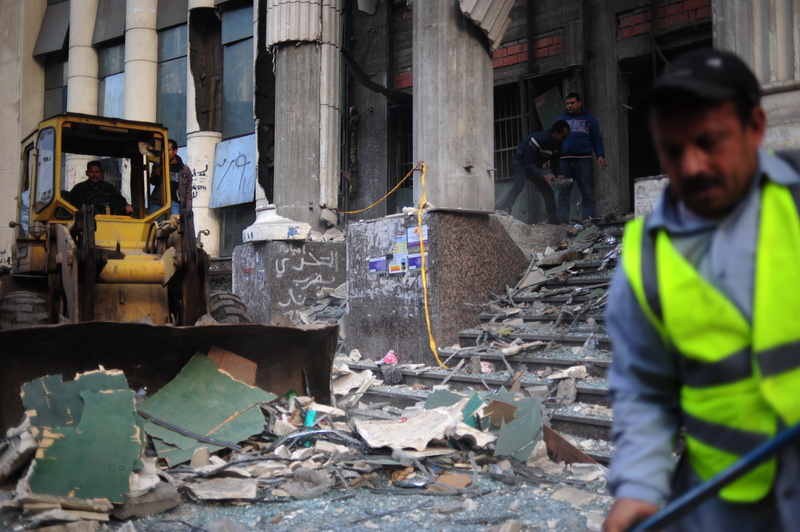 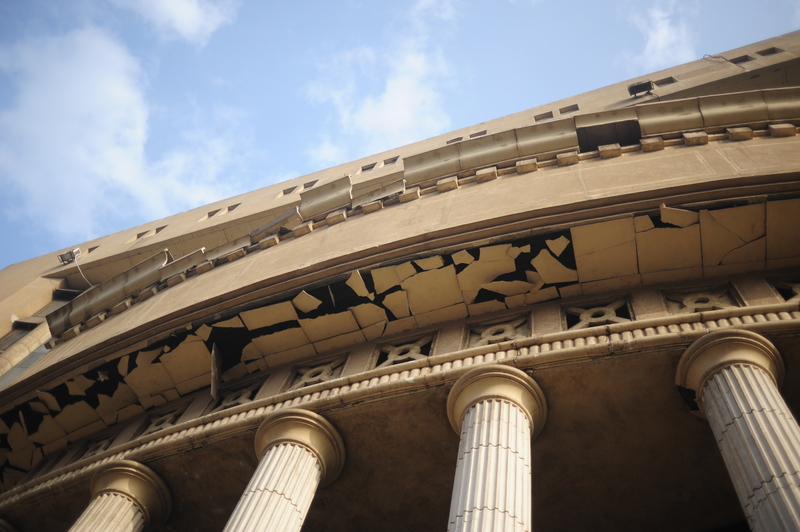 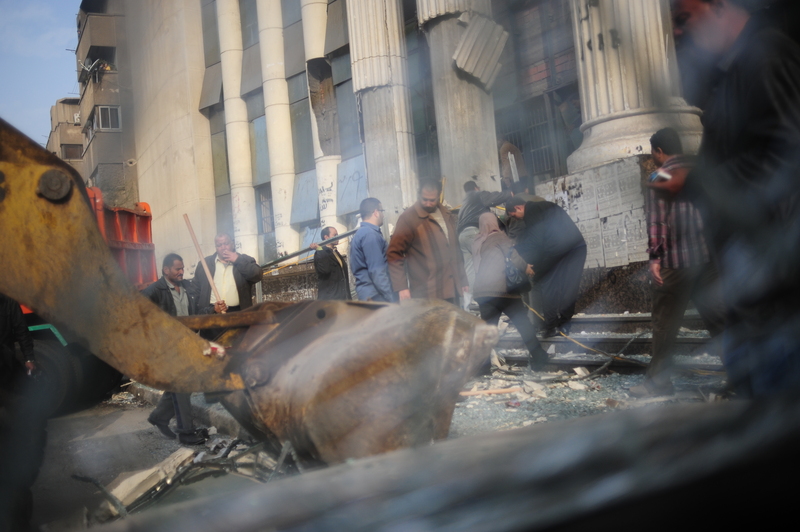 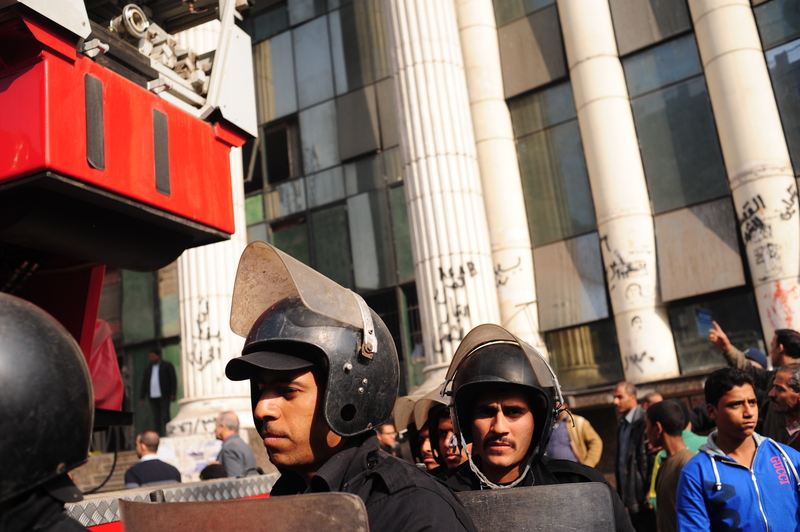 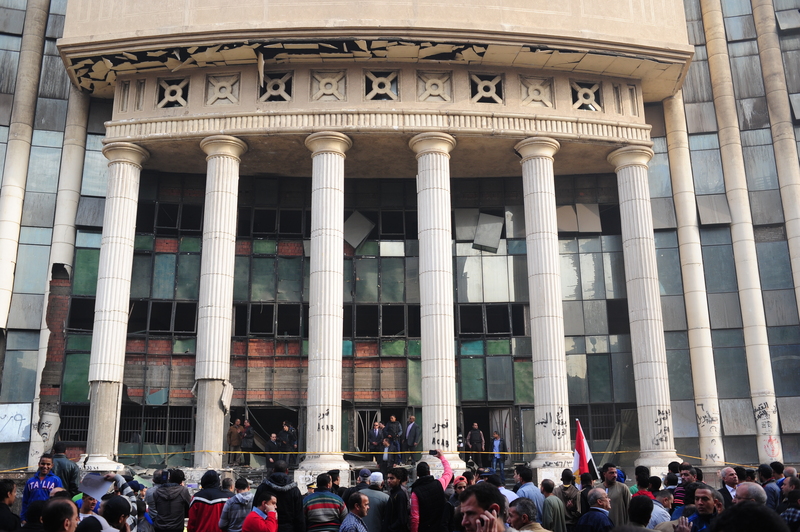 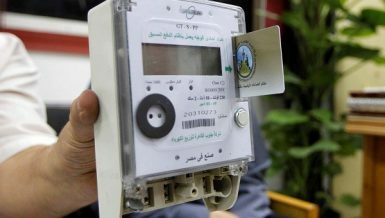 A handmade bomb exploded Tuesday morning on the first day of the referendum on the constitutional draft by Giza’s Imbaba courthouse. 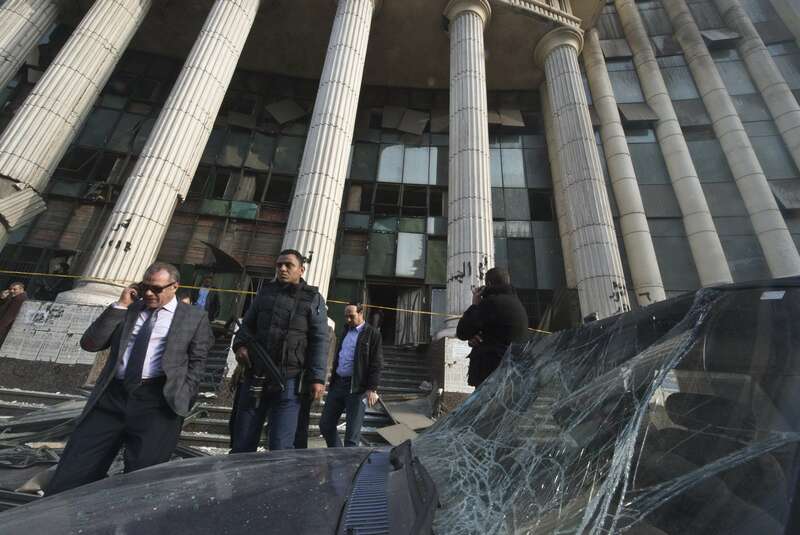 “The bomb exploded at around 7am, and shattered the glass of the shops across the street including my kiosk, along with the glass of cars parked near the court ,” said Sayed Ramadan, kiosk owner. 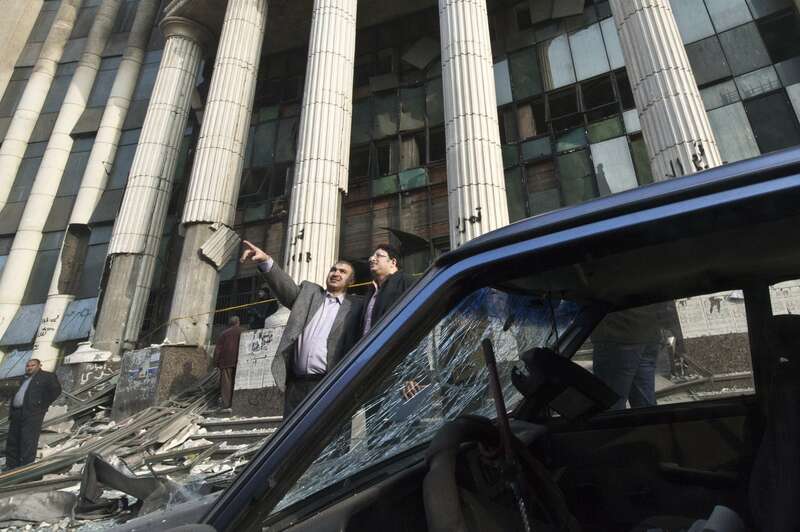 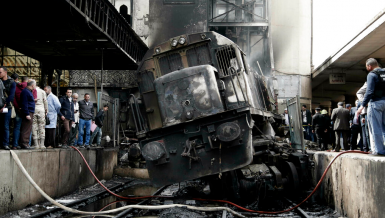 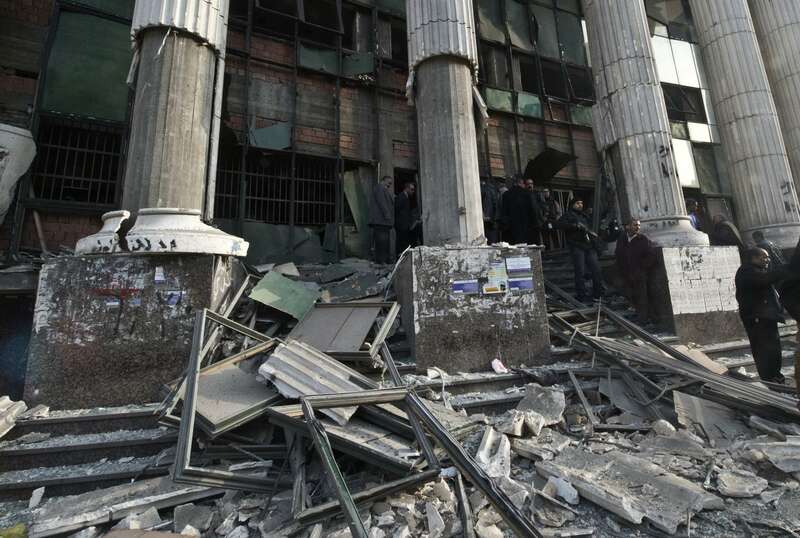 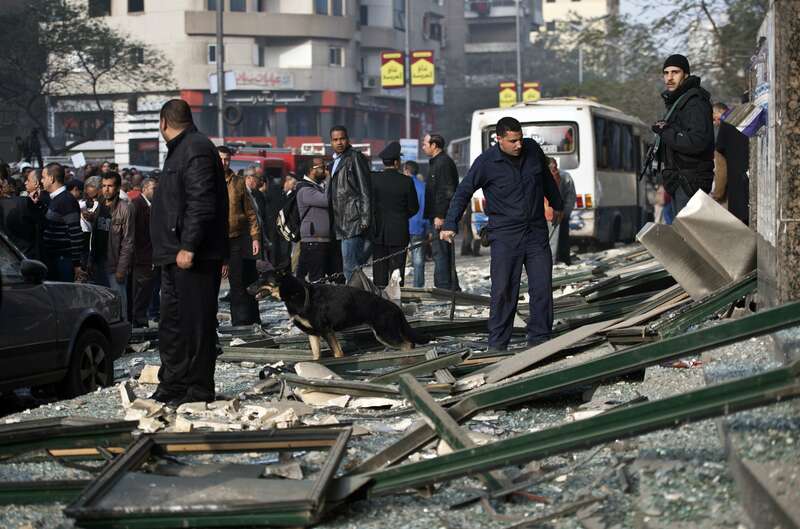 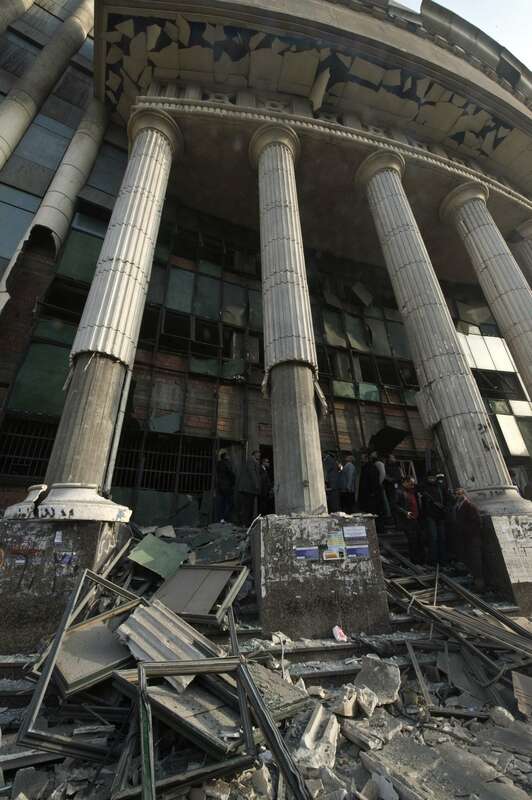 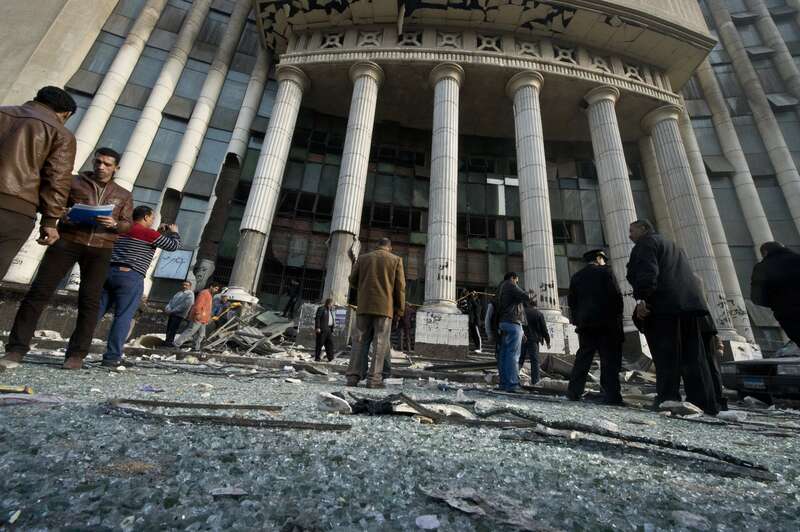 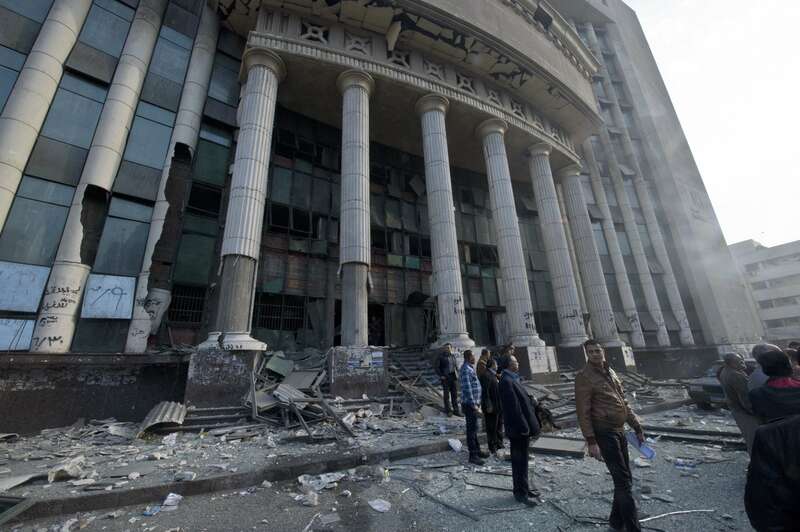 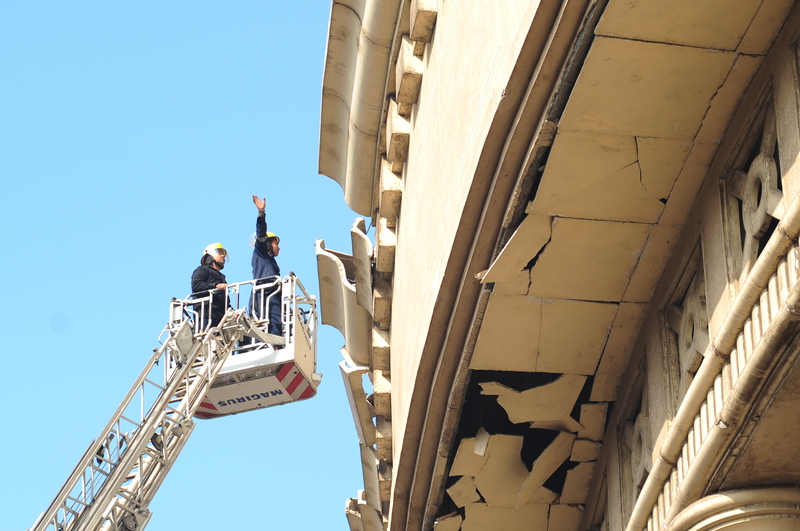 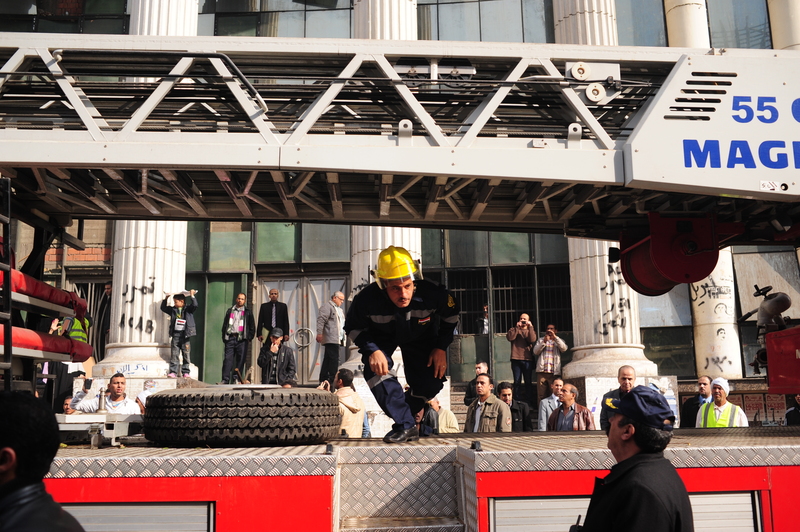 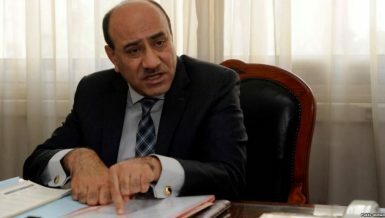 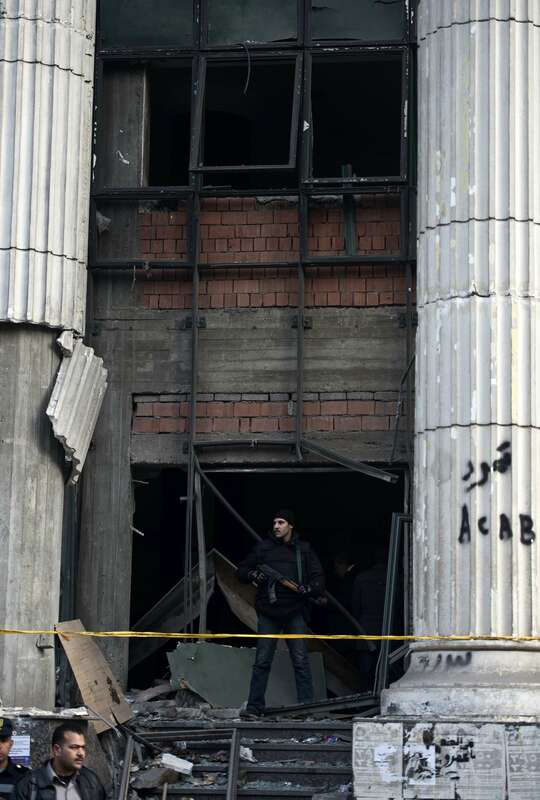 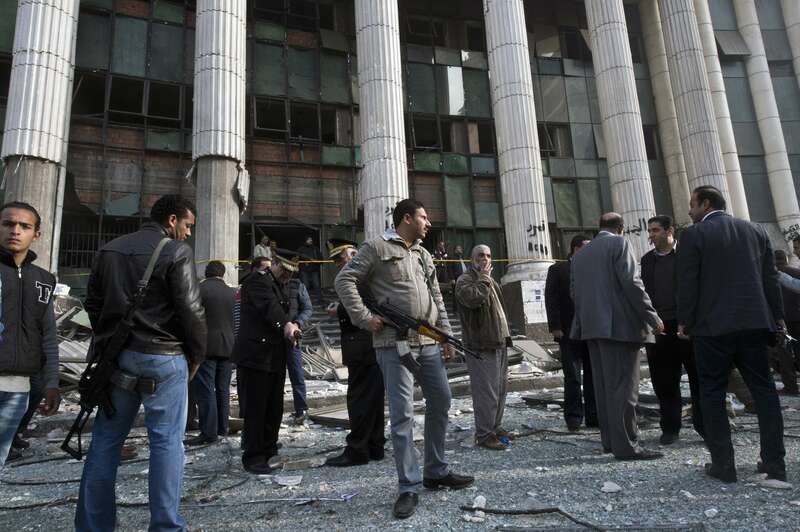 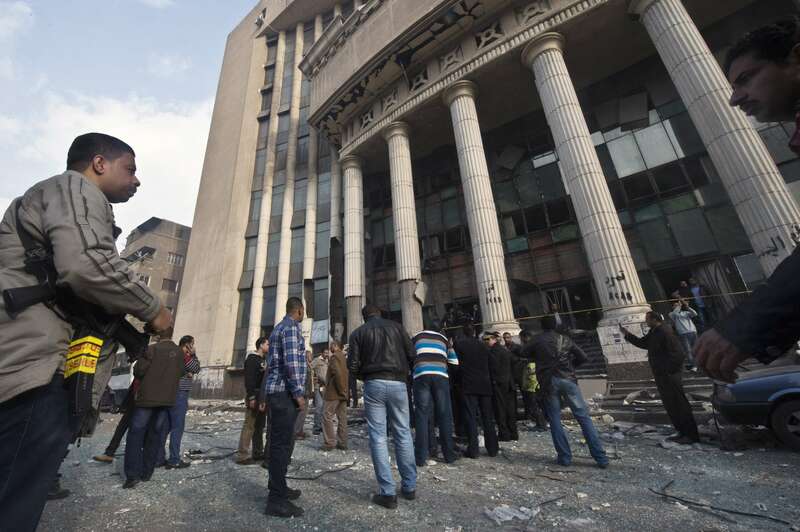 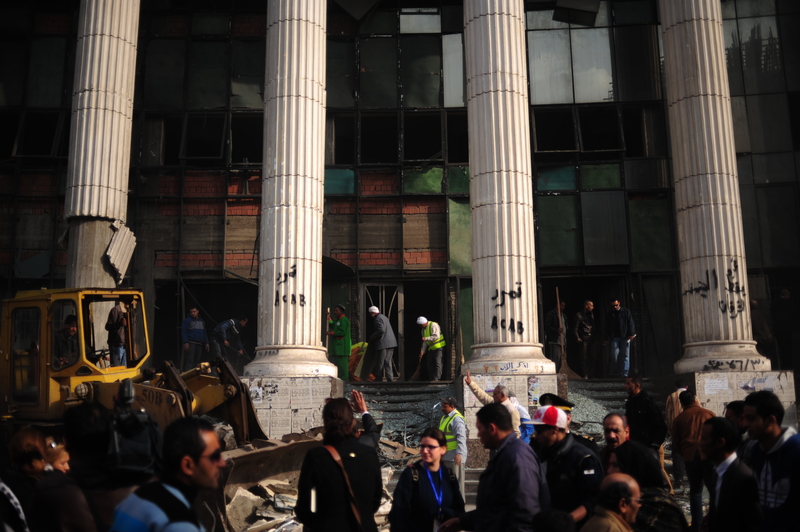 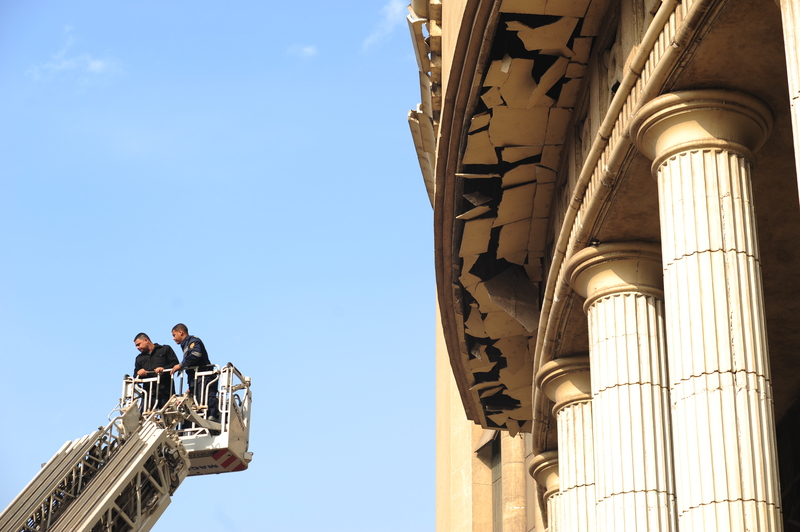 Explosive expert and manager of the Ministry of Interior’s explosives unit General Mohamed Gamal said the explosion was minor, noting that some of the high windows of the courthouse facade remained intact. 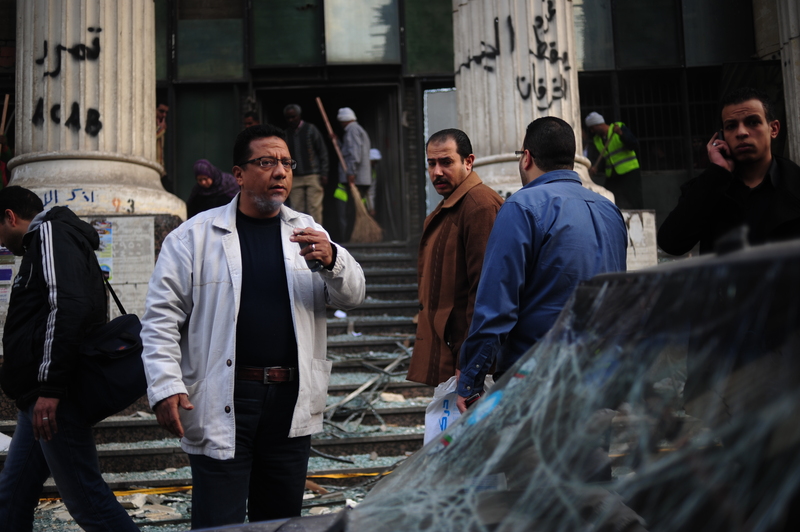 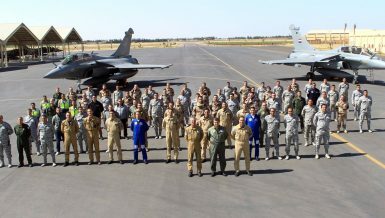 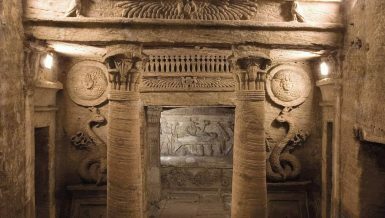 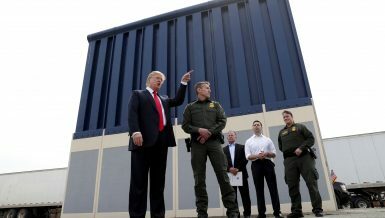 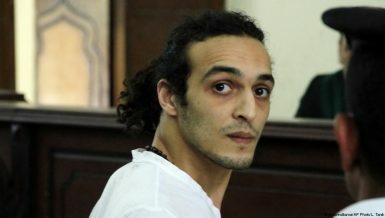 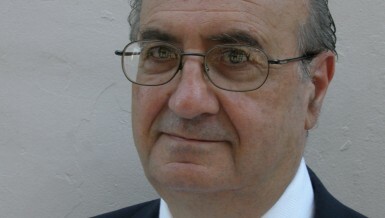 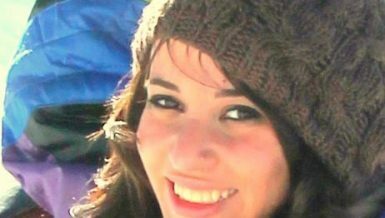 “It only looks big due to the reflexive wave of the explosion,” added Gamal. 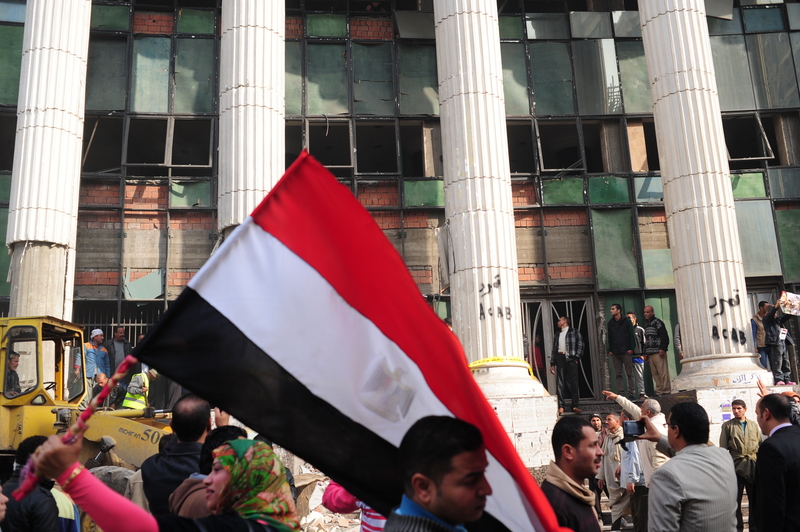 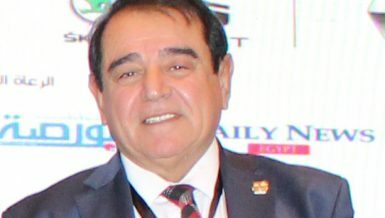 Dozens of Imbaba residents grouped near the site of the explosion and chanted for defence minister Abdel Fatah Al-Sisi, calling him “the next president” while holding his picture. 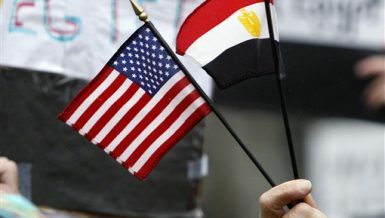 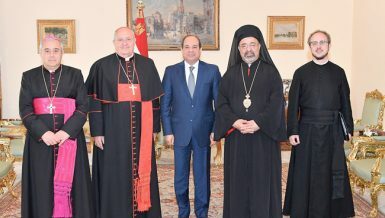 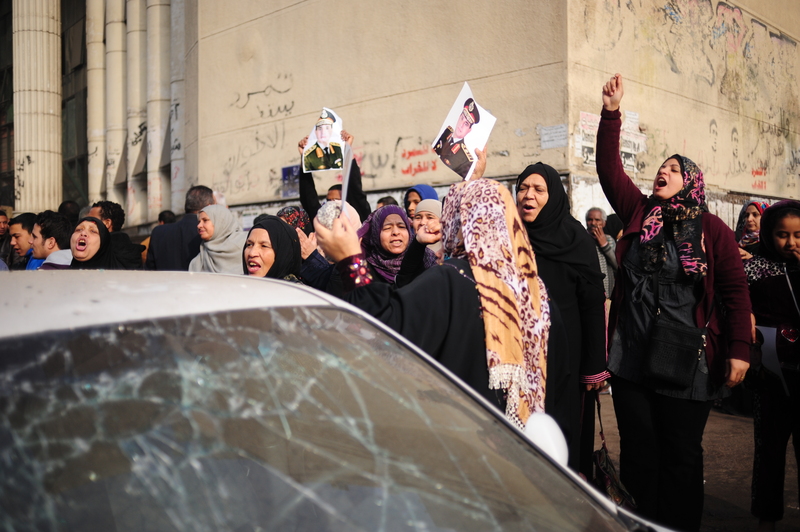 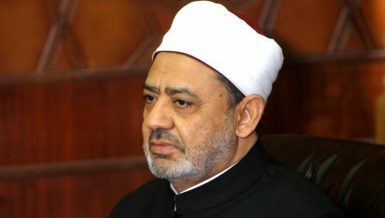 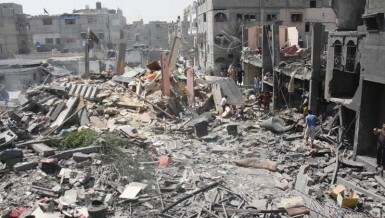 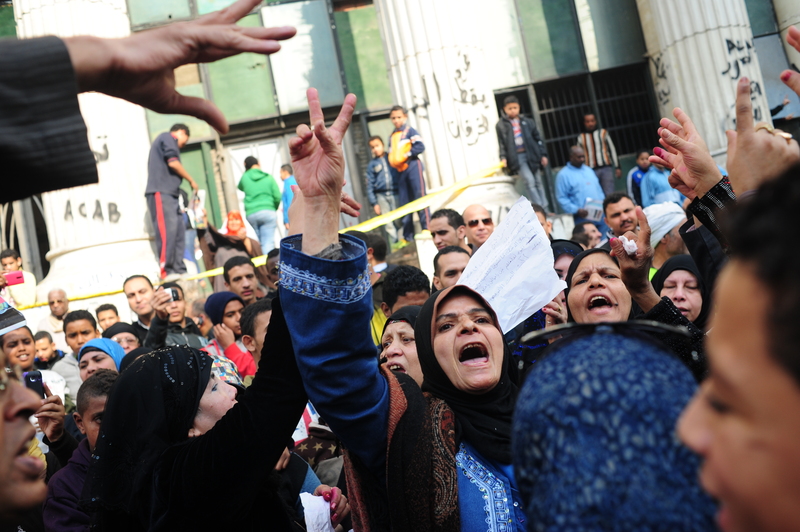 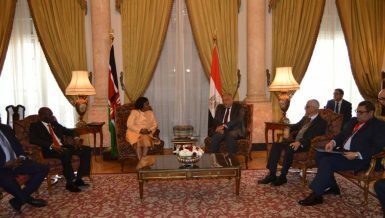 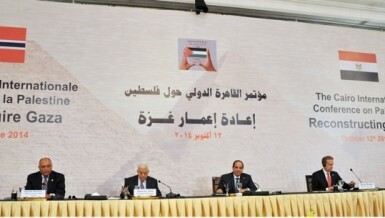 The residents of the area also chanted against the Muslim Brotherhood and “their terrorist actions”. 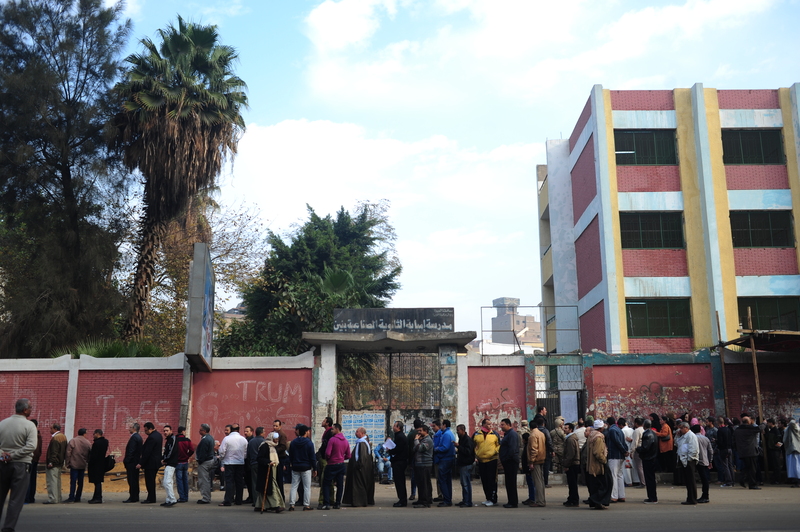 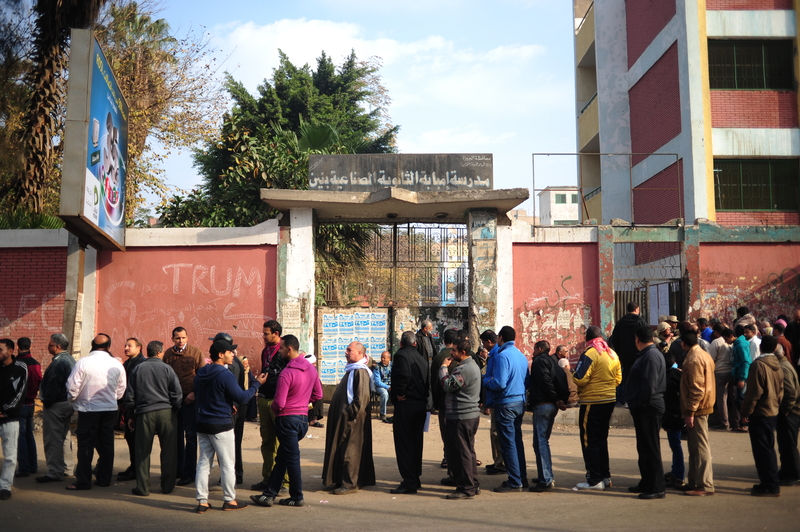 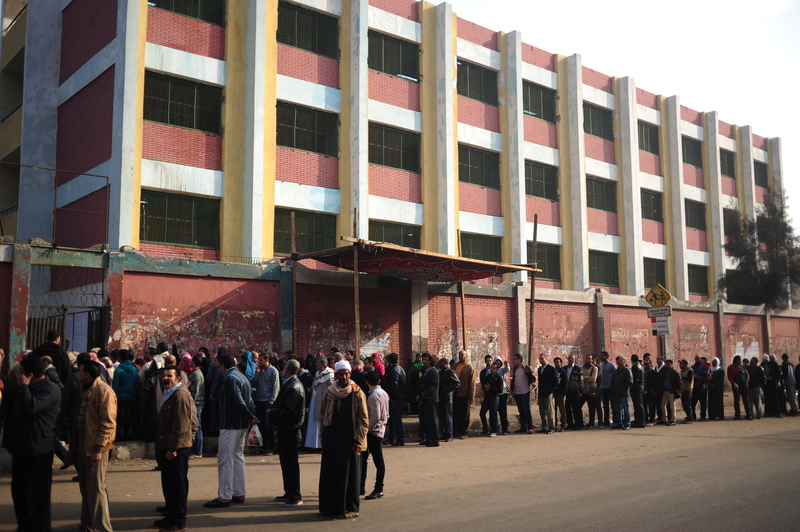 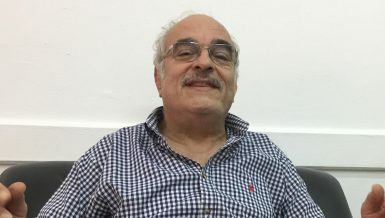 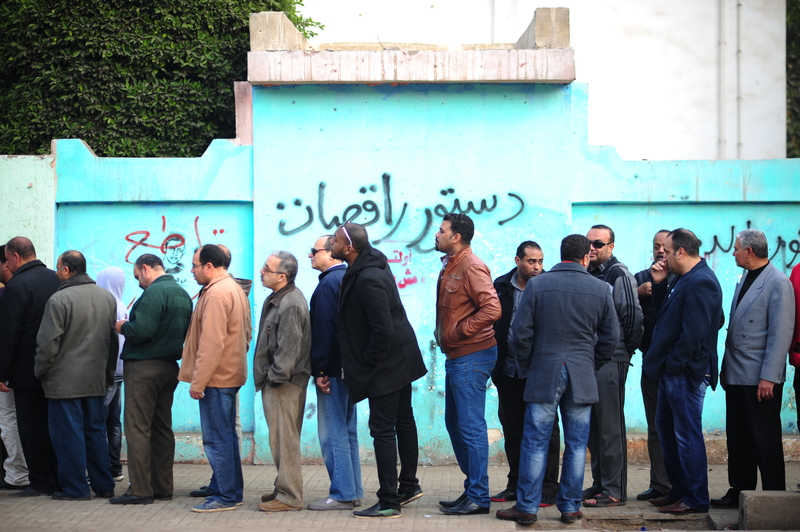 Two polling stations are located down the street from the courthouse: Martyr Gawad Hosny School and Imbaba Industrial Secondary School, which both witnessed a good turnout of voters. 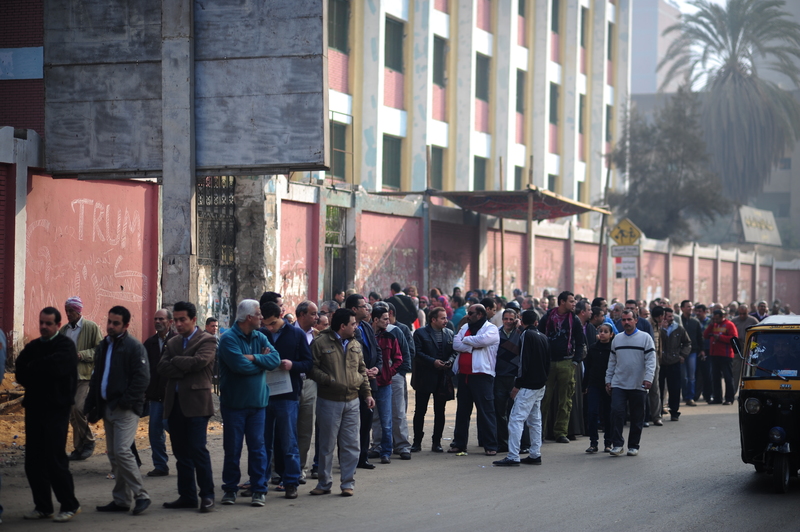 At both sites, long queues trailed out into the street, despite this morning’s incident.